The NGK BERYLCO whole team wishes you an happy new year 2019! NGK Berylco (UK) Ltd are stockists of Beryllium Copper alloys. Since the company was established in 1986 we have become market leaders in the UK but have also established a reputation to supply customers worldwide when delivery and service are of prime importance. We hold in stock a range of Beryllium containing alloys. 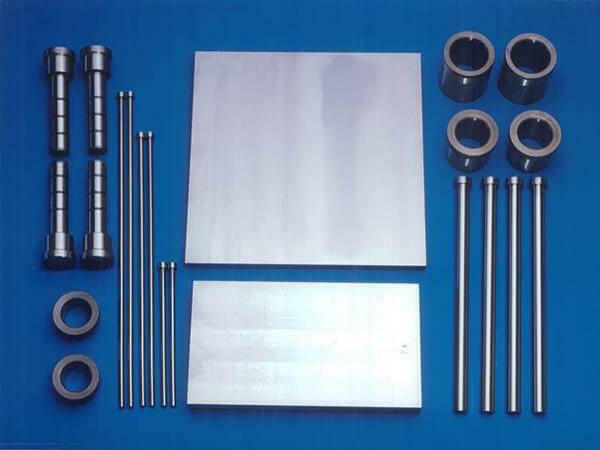 The main products forms being; strip, rod, bar, wire, hollows, master alloy. Amongst other products available on short lead time are Beryllium Copper safety tools & chill vents. 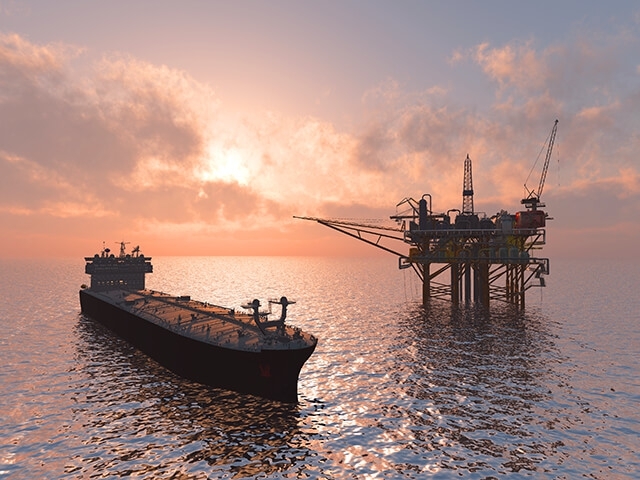 Berylco Alloys are preferred in critical applications ranging from miniature electronic connectors to aircraft bushings to oil field drill tool products. Applications can also be found in plastic and die cast mould tooling and non sparking hand tools. 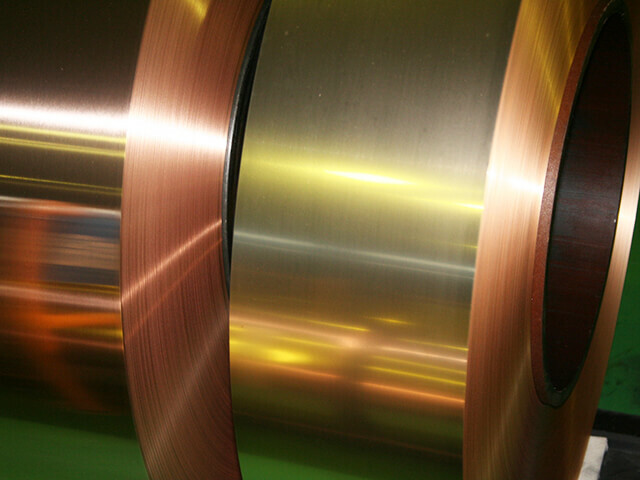 Beryllium Copper alloys processed by NGK provide a wide range of mechanical and electrical properties unique for copper alloys. Mechanical strength is achieved through the heat treatment process which ranks amongst the highest of all copper alloys. It also combines high electrical conductivity properties that far outperform other bronzes. 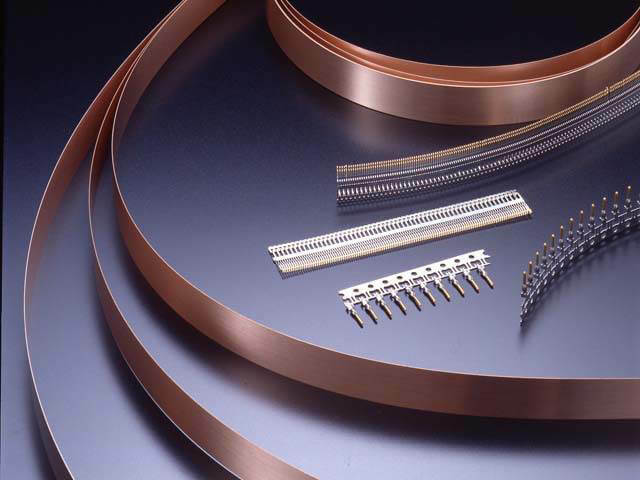 Our Beryllium Copper Strip offers a range of properties particularly well suited for the exacting needs of many applications in the electronic, oil & gas, aeronautical, automotive, electro-chemical and watch industries. 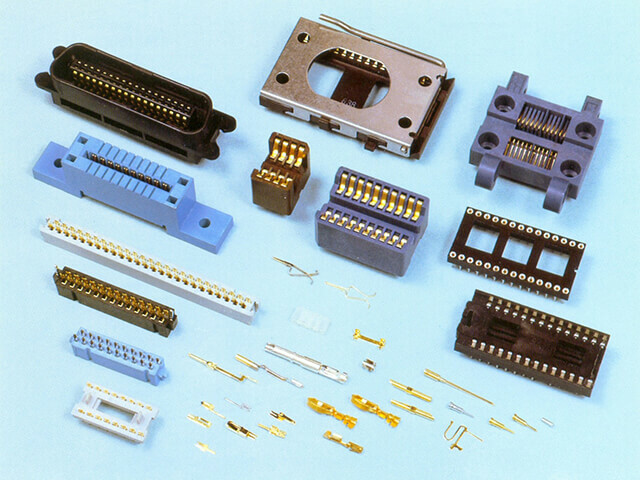 Widely used in applications such as connectors, contact springs and relays etc. This range from NGK is available in several tempers to meet these demands. 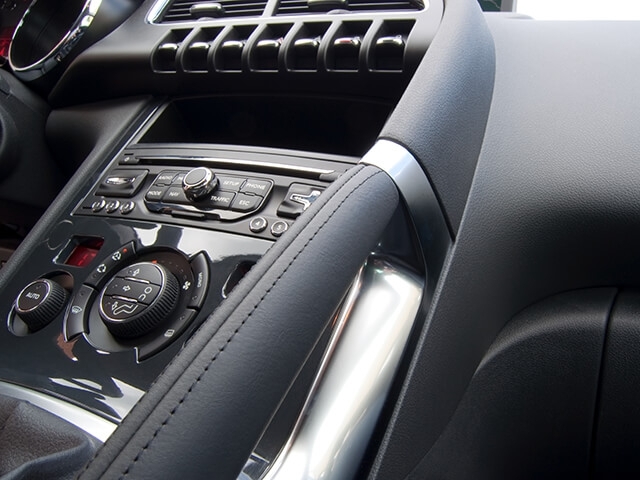 Beryllium Copper Alloys are the most versatile of all copper alloy products and are ideal materials for the exacting requirements of many diverse markets and industrial applications. At NGK we supply a wide range of bar products in an equally wide range of specifications and sizes. 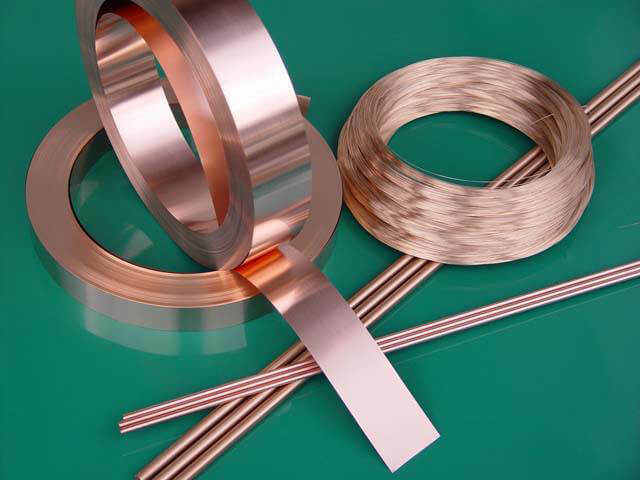 NGK offers a comprehensive range of Beryllium Copper Rod products to meet the demands for cost, quality, reliability and general performance. By visiting our website you will find a range of PDF Brochure Downloads containing important data to provide all the essential information needed for your particular requirement. NGK can also supply profiles in square, hexagon and rectangular, cold drawn and hot worked so for more information please see our website. 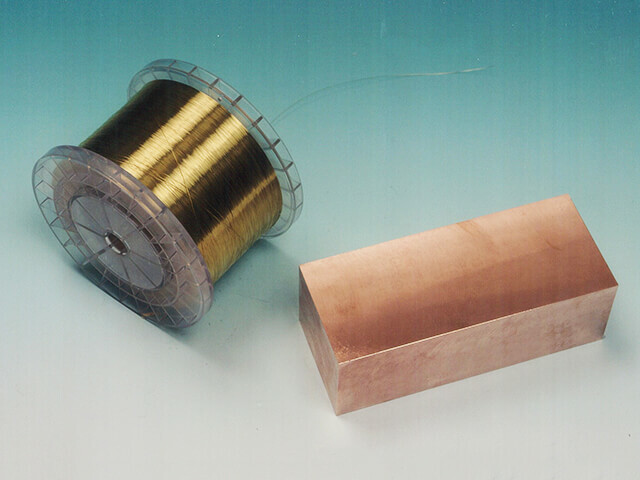 The Wire has similar properties to Beryllium Copper Alloys and combines formability with very high strength when age hardened to a maximum of 1750 MPa. It can also endure high bending stress, offer excellent performance at high temperatures and is extremely resistant to corrosion. 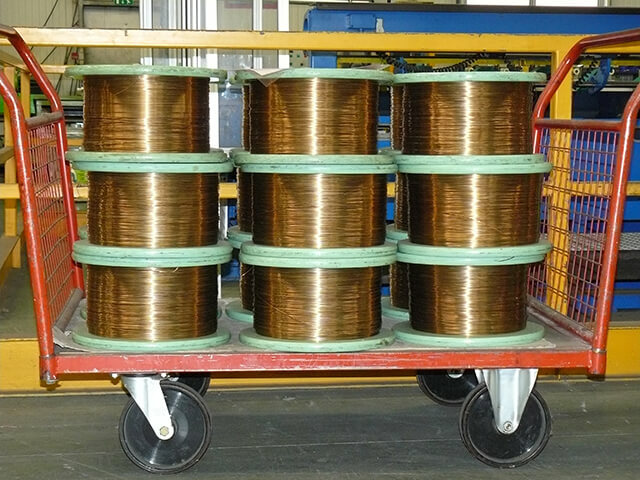 We offer a range of Wire in diameters from 0.10 mm to 9.50mm although other diameters are available on request. The product range from NGK includes strips, rods, bars, wires, foundry alloys, chilli-vents, forged rods, profiles and plates. 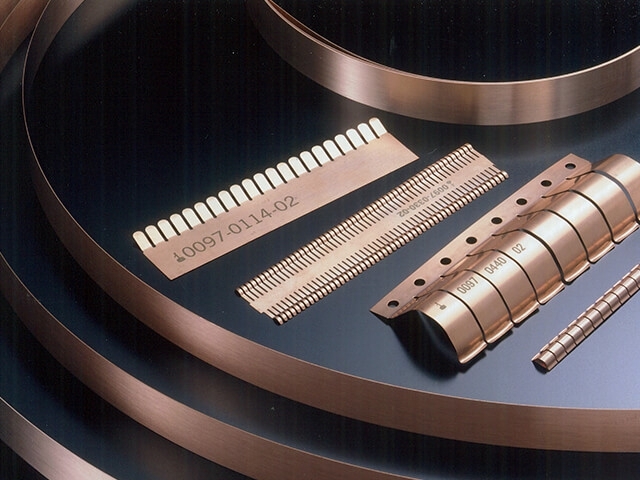 Beryllium Copper Plate is used extensively in the industrial sector for a whole range of applications. NGK supply one of the largest ranges of Copper Plate to meet these increasing demands so to find out more about our products please go to our website. Berylco 10 and 14 alloys UNS C17500 and C17510 can obtain conductivity over 45% IACS and strengths up to 140ksi UTS. This combination of properties makes these alloys ideally suited for heat dissipating modules, resistance welding components and other electrical applications. Beryllium Copper Alloys can attain high strengths through precipitation hardening. 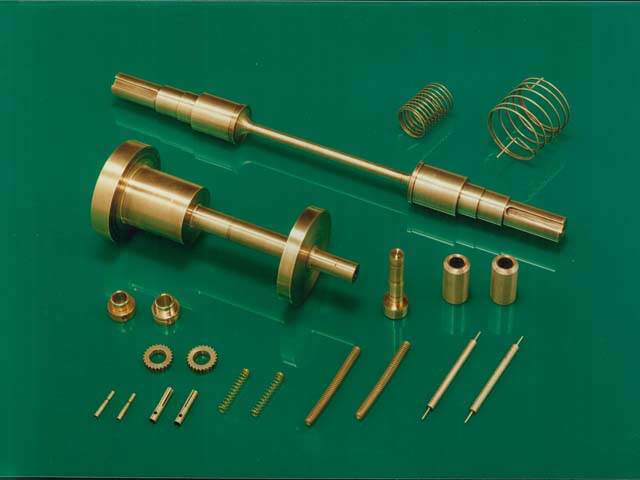 The strength of these alloys allow for the design of smaller, lighter components that can endure high bending stresses when used as a spring material. 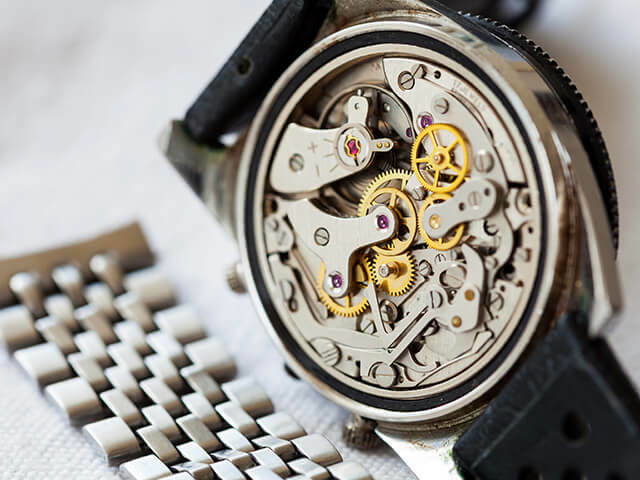 Typical applications include: springs, electrical switches, diaphragms, bellows, clips washers and connectors. 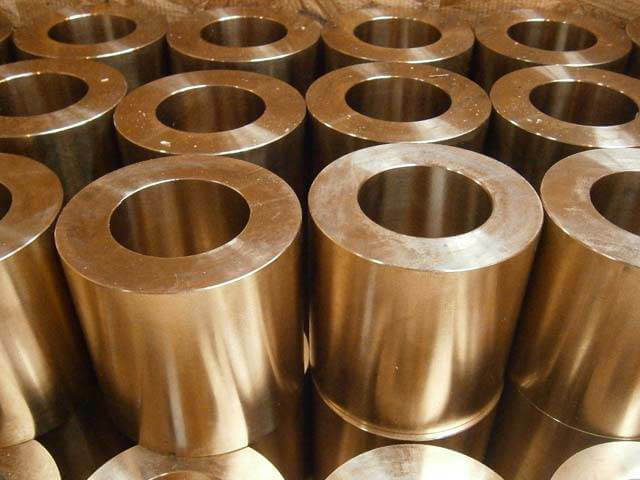 Beryllium Copper exhibits excellent resistance to fatigue strength under reverse bending (up to 45 ksi) which qualifies its use in applications where other alloys fail to provide the same level of reliability. 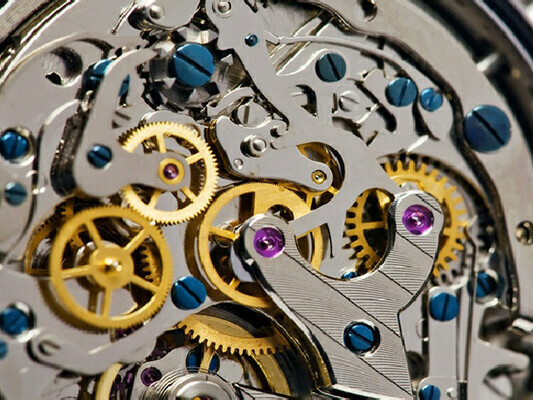 Applications are varied & include: springs, electrical switches contacts, relays, connectors & washers. Beryllium copper can be machined into intricate shapes. 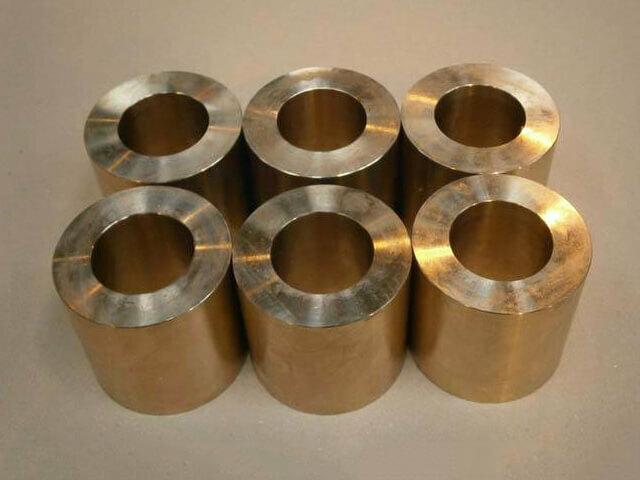 Its machinability in the age hardened condition is comparable to many other copper base alloys and better than stainless steels. Its dimensional stability is far superior to any other copper base alloy. 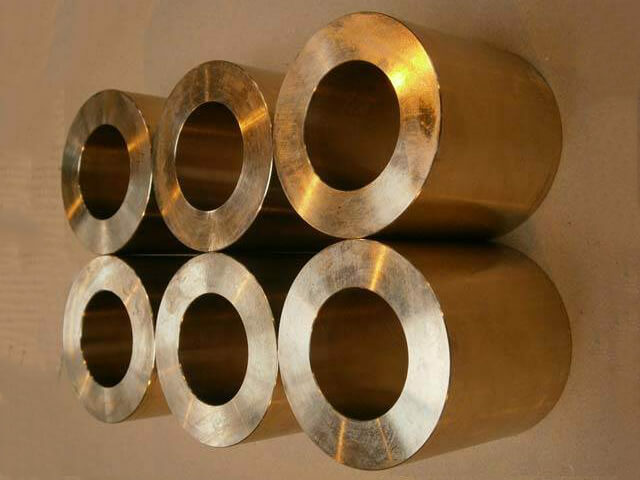 It offers attractive wear resistant properties compared to other copper base alloys and many ferrous alloys because of its complex oxide transfer wear films. 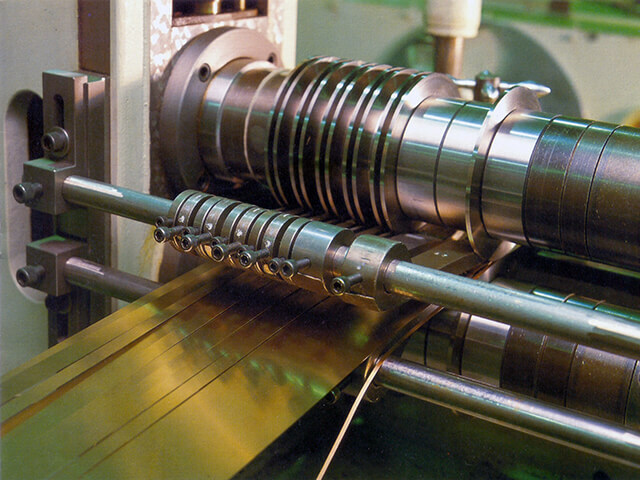 Typical applications are shell moulding, plastic moulds, injection moulding nozzles and cores, bearings and valves. Extremely useful for housing sensitive detectors affected by magnetic fields. Beryllium copper is non-sparking and NGK Berylco produces safety tools for use in environments where flammable solvents, fuels, material, gases and residues are present, causing potential risk of sparks resulting in a fire or an explosion. While many non-ferrous alloys meet non sparking standards, only beryllium copper has the superior strength and hardness not found in safety tools made from aluminium, bronze, and brass. Berylco safety tools provide maximum torque and shear strength plus exceptional wear resistance. Typical uses are in mining, gas and petrochemical industries.